Equity mutual fund is suitable for investors who are seeking long term capital growth. The risk and return vary from scheme to scheme (equities, balanced funds, debt scheme, Sectoral scheme, Fixed Income fund, Fund of funds, etc). Under equity mutual funds, as they are either actively or passively managed by the Fund managers. One of the primary benefits of pouring your money in equity mutual fund is to get capital appreciation benefit with time. Equity mutual fund is one of the financial instrument which has the potential to give you high inflation beating returns. If there is an increase in stock prices, it would reflect in appreciation on the invested money. On can accumulate good amount of wealth over a period of time. When invested in equity mutual funds, your invested money gets spread into different sectors reducing the risk of losses in future. Therefore, if some stock has guarded performance at the exchange, the outperforming ones can make up for the losses, hence minimizes your market risk in your overall portfolio. However, one cannot escape all risks even having a well-diversified portfolio. If you have long-term financial goals (children higher education, buying a house, child’s marriage, retirement etc), equity mutual fund can be one of the best vehicles to achieve the goal. The funds are categorized into large-cap, mid-cap, small-cap, etc. and accordingly the returns vary from fund to fund. The higher the risk associated, the more you have chances of getting higher returns to achieve your target amount. Investing through ELSS (Equity linked saving scheme) funds one can get tax exemptions under section 80C. 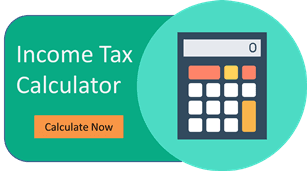 Investing lump-sum (for 3 years whichc stands to be the lock-in period) will help you get a tax deduction in the current financial year for up to Rs 1.5 lakh under section 80C of the Income Tax Act 1961. The schemes only have least lock-in as compared to other tax planning avenues like 5year -FDs, PPF, NPS, etc. ELSS also tend to give much higher returns when compared to other tax-saving financial instruments. However, the returns are market linked and not guaranteed. ELSS investment also features SIP route. When your investments in equity mutual funds go beyond a holding period of 12 months, the returns become tax-free. In case, if redeemed before a year, short term capital gain tax is applied at the rate of 15% which may reduce your appreciated capital to a much higher level and your actual returns may become negative. Therefore, we at top10stockbroker.com advise you to invest for a long time horizon so that you earn high and tax free compounded returns at the time of redemption. When an investor is unable to invest in equities directly due to lack of financial market knowledge or time constrains, equity mutual funds are the best option. 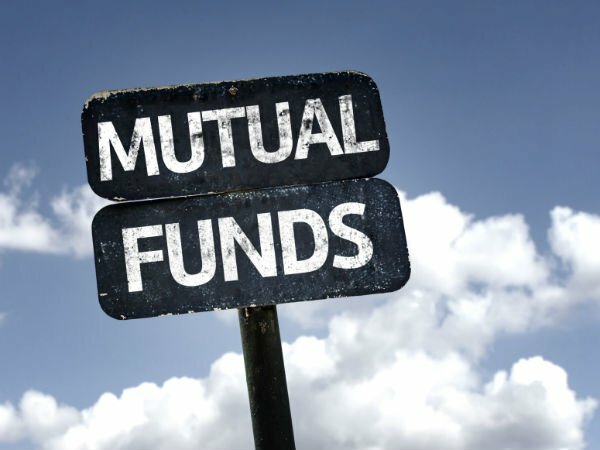 All the schemes are managed by professional fund managers who manage your invested money on behalf of several investors participating in that scheme of MF. Thus, One need not review their funds daily as the schemes are managed professionally by fund managers. Getting the overall invested amount (and the appreciation, if any) back to your bank account is easy while investing through mutual funds. Redemption can be done at any point in time. Whenever you are in need of money, you can stop your SIP and the lump sum investment and redeem the number of free or all units you want. The whole process takes around about 3-4 working days time but if your SIP is already matured, you can get your money back in three days. This is the era where banks are constantly reducing the deposit rates. Our economy is also on cusps of boom. Thus, it looks wise to search for options that gives better returns rather than keeping the money idle in bank account. Equity mutual funds stands tallest in that search for better returns. Anyone can invest in equity mutual fund through SIP (systematic investment plan) mode. One can start investing with as little as Rs 500 a month. A SIP allows regular investments through ECS (Electronic Clearing Service). Thus you need not have a burden of going to a mutual fund office to pay the monthly investment amount as it automatically gets deducted.